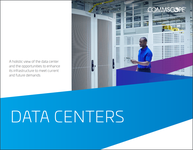 This Schneider Electric paper provides a brief overview of li-ion batteries in comparison to VRLA batteries for static UPS applications, including optimal chemistries and technologies. 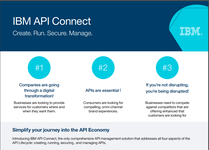 Introducing IBM API Connect, the only comprehensive API management solution that addresses all four aspects of the API Lifecycle: creating, running, securing , and managing APIs. 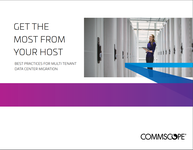 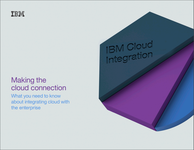 This IBM guide provides clarity on the importance of connecting enterprise systems, data and applications with the cloud to unlock their value. 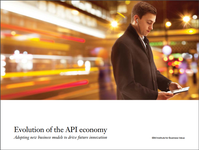 IBM provides the expertise and technology to help organizations design strategies that put APIs at the core of their digital and physical businesses. 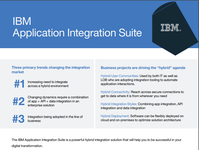 Download this paper to understand how the IBM Application Integration Suite is a powerful hybrid integration solution that will help you to be successful in your digital transformation.